A team of extremely talented professionals. 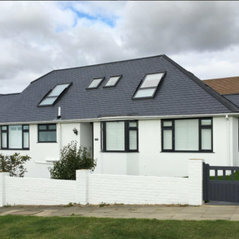 I could not recommend them enough, from start to finish the service i received was impeccable! From start to finish oh so Sutters were outstanding!! I would recommend them to anyone. Thanks guys for for a fantastic job at such a great price!!! 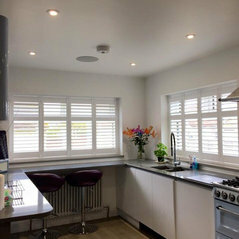 Second time using Oh So Shutters I am really pleased with them and Russell the fitter was very skilled and did an excellent job. 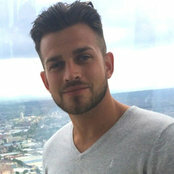 Joe and his team were fantastic from start to finish and we have since recommended him to several friends who have also used him. 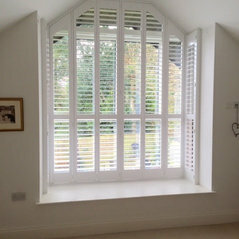 We love our shutters, they finished off our house! 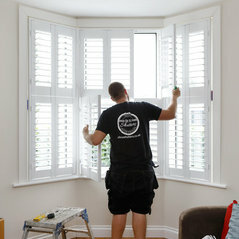 Joe is very knowledgeable about shutters and provided constructive advice. 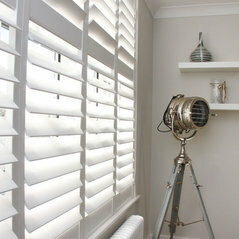 He is very polite and shutters were fitted within agreed timescale and to price quoted. 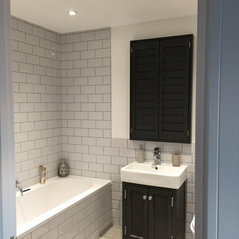 Prompt, professional service. Very friendly and helpful. 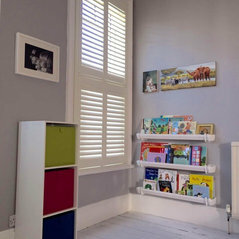 Would highly recommend Oh so Shutters, competitive price, clean and tidy. 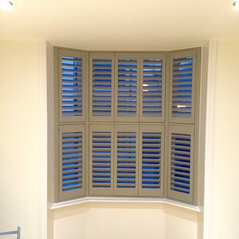 Very pleased with the shutters, they look lovely. 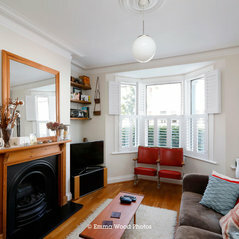 Commented: A beautiful transformation of a house in the woodsWow!